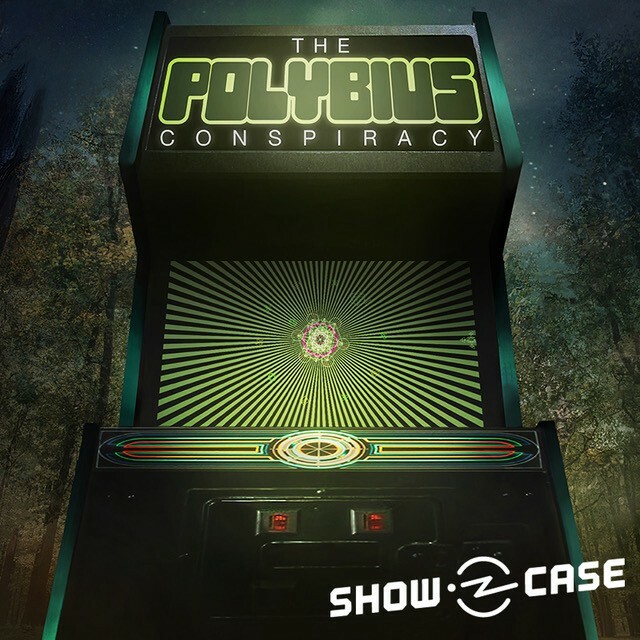 Today we concluded The Polybius Conspiracy, the second series featured in Radiotopia’s Showcase podcast. Radiotopia’s first “mystery/thriller,” The Polybius Conspiracy tells the complex story of a video game conspiracy grounded in Portland, Oregon. The production is made up of both fact and fiction. Filmmakers by trade, producers Jon Frechette and Todd Luoto did exhaustive research, conducted interviews with Portland natives and video game scholars, and wove a fictional narrative throughout the series. Told as a hybrid documentary/fictional story, the series is an artful meditation on how urban legends take hold and spread, and an exploration into how we consume and perpetuate information in the internet age. Radiotopia has always championed innovation in storytelling, and while the network includes many non-fiction podcasts, we also count several shows that work entirely or partially with fiction amongst our ranks. Our podcasts entertain, inform, and invite listeners to think critically about the world around them. Showcase especially exists as a space to experiment, to push boundaries, and to play with the storytelling form. Every series featured in the podcast will be different from the one before, and the one that follows, and will reach different audiences. We’re interested to see how listeners respond, one to the next. Thanks to everyone who shared their thoughts about The Polybius Conspiracy. We appreciated hearing from so many of you over the course of the series, and hope you’ll stay tuned for what’s to come in Showcase.